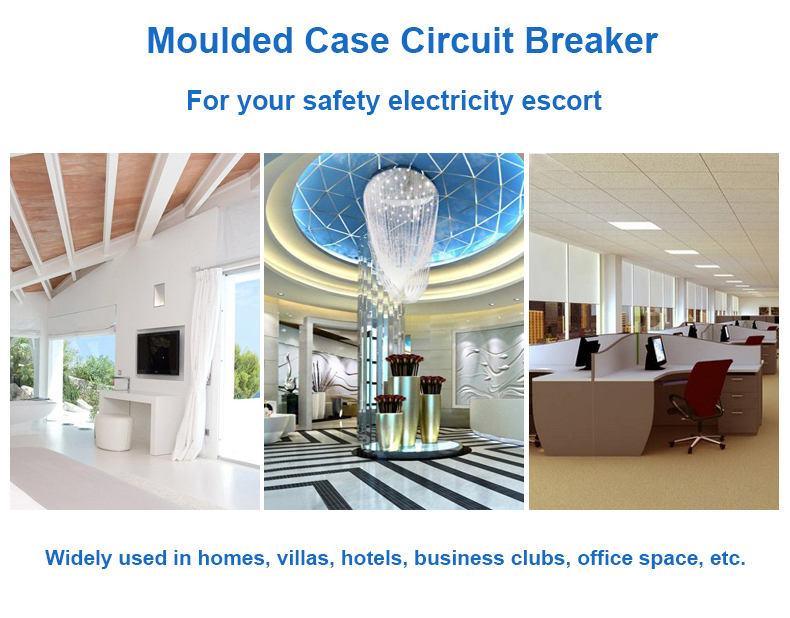 WCM1 series of moulded case circuit breaker is new type product developed and manufactured by adopting international advanced technology. It is supplied with rated insulation voltage 800V and used for circuit of AC 50Hz, rated operating voltage AC 400V or below rated operating current up to 800A for infrequent changing over and starting of the motors. Equiped with the protection devices for over-current, short circuit and under voltage, the product is capable of preventing damage of circuits and supply units. The product conforms to IEC60947-2 stardand.